Japan is my obsession, I could go visit several times a year, but after a few trips I realized something: I am bored with dazzling lights in the city…. 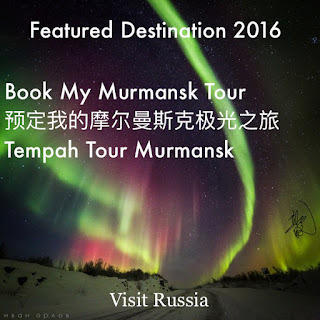 how about discovering more of Japan less traveled sites? 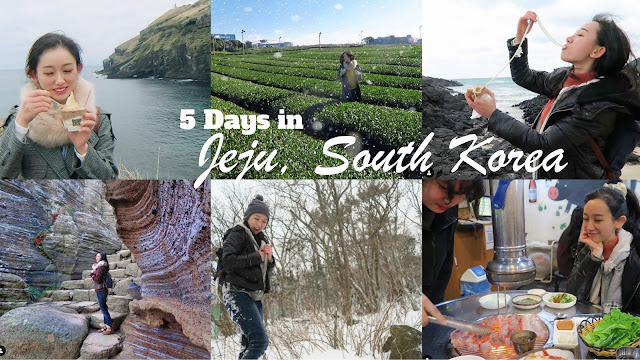 Aichi prefecture has never made the cut into my itinerary, so when I got an opportunity to visit, I seize it. 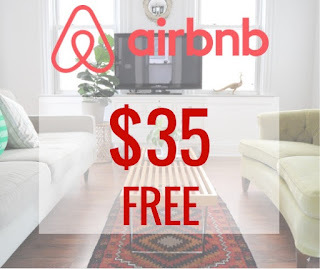 What is more fun than surprises? Expect less and you’ll gain more. 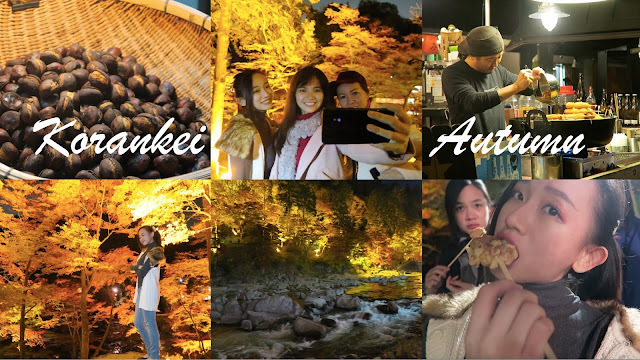 What's genuine about Japan is the culture, the people, the activities, and the smiles. 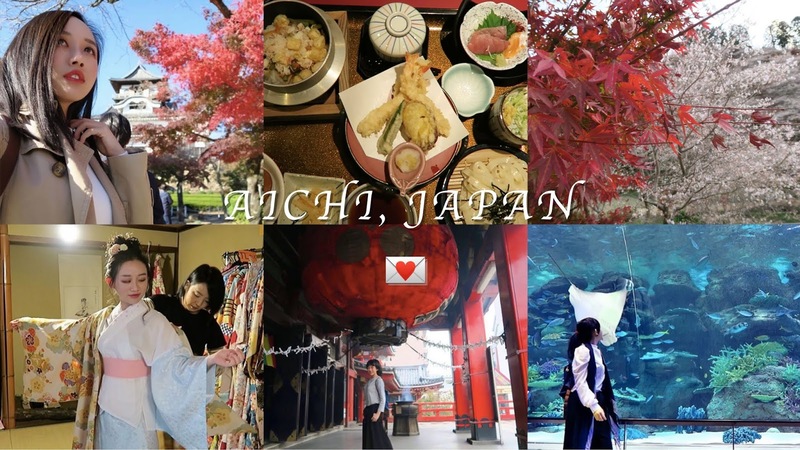 Let's take a step back and go find the real Japan in Aichi Prefecture, a hidden treasure chest buried between Tokyo and Kyoto. Kōrankei is a famous valley not too far from Nagoya (Aichi Prefecture), reputedly one of the best spots for autumn foliage in Chubu Region (and believe me, it is not an over-statement!). Shaping the valley is the 254 meters tall Mount Limori terrain, on which the "mysterious" Kojakuji Temple stands. Situated on the coast of Mikawa Bay on the Pacific Ocean in southeastern Aichi Prefecture, Gamagori is a beautiful city famous for its ocean view, hot spring and most importantly a locally grown citrus fruit, Mikan, which is a type of mandarin orange that grows along the mountainside part of this seaside city. 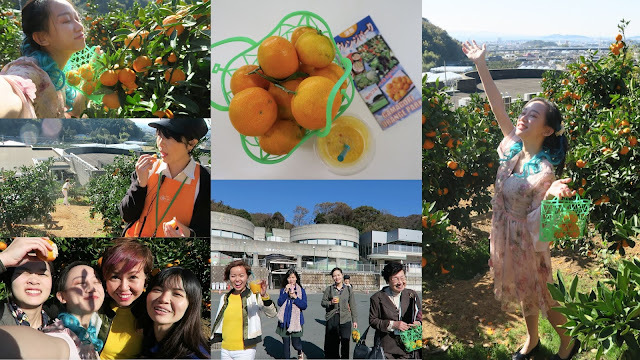 So naturally, our first mission of the day was to try some mandarin oranges and to up our game, we just haaaaave to work mandarin picking into our itinerary. Best Place to See Cherry Blossom in Japan? Consider Obara, Aichi! Have you felt absolutely torn apart when you are trying to decide the best timing to visit Japan? 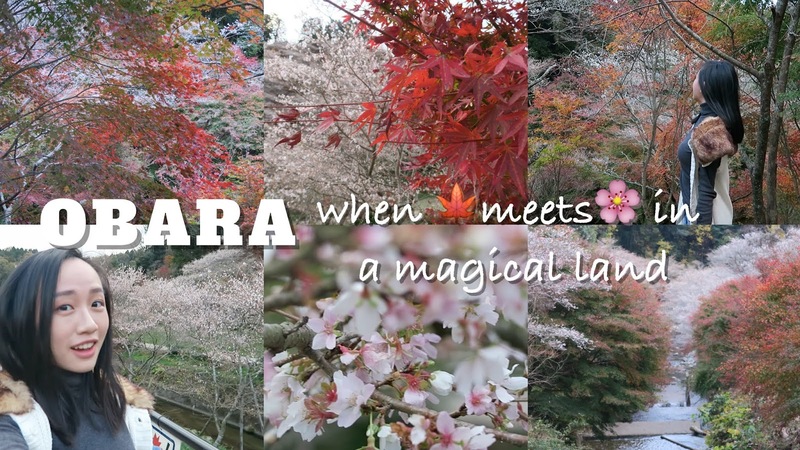 Spring (Late March- Early April) for Sakura or Autumn (Early November- Early December) for fall foliage? Japan is famous for both sceneries and you can’t seem to decide... I totally understand. I’ve been there too in that exact situation. 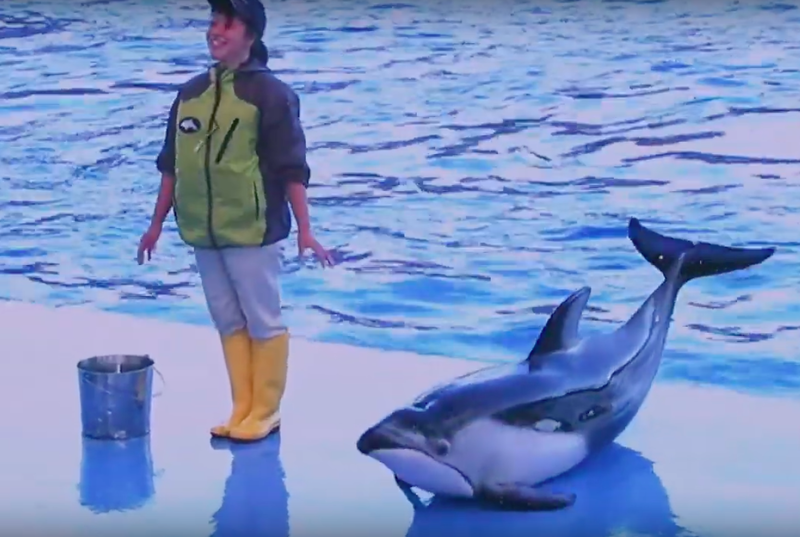 A Visit to the Port of Nagoya Public Aquarium: Is it Worth it? Our last attraction of the trip was the Nagoya Port Public Aquarium. After a brief stroll at the port, we headed straight into the North building of the aquarium, greeted by, our first sight, the bottlenose dolphins, killer whales, and Beluga whales! We ran for the dolphins show first because the show was about to start. It was spectacular, so please take note of the show time so that you won’t miss it! 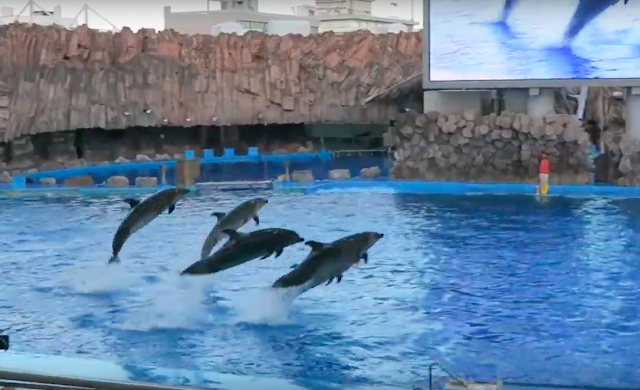 There are 3 scheduled dolphin shows per day at the largest main pool in all of Japan, with stands seating approximately 3,000 people. Kimono is the traditional garment of Japan and it can be literally translated as a “thing to wear” (ki means “wear” and mono means ”thing”). The earliest Kimono were heavily influenced by Hanfu, which is the traditional Chinese clothing before the Qing dynasty. 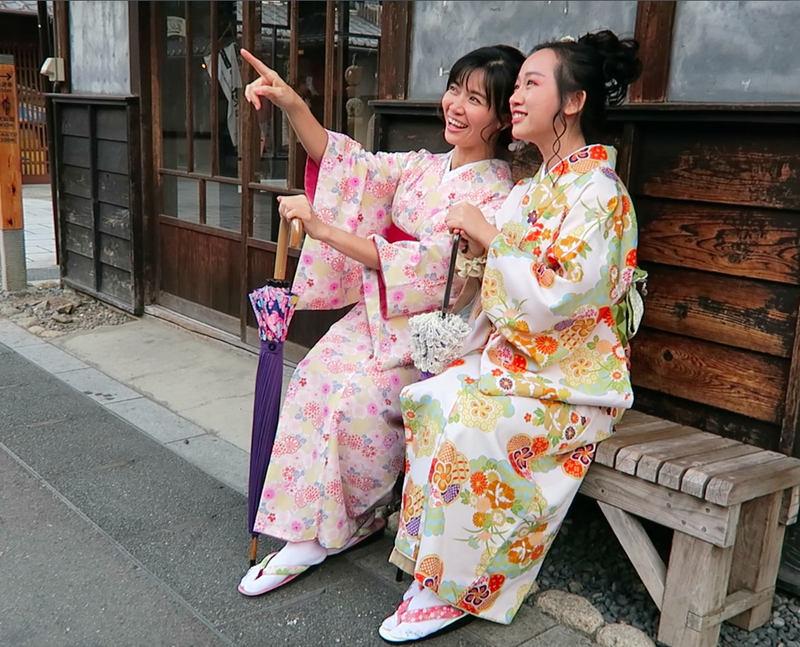 After a fantastic visit to the Inuyama castle, we had a chance to stroll the quaint old town of Inuyama in kimono! Japanese simply lovvvveeee eels in their meal and if you've been to Nagoya, you'll definitely understand what i mean. 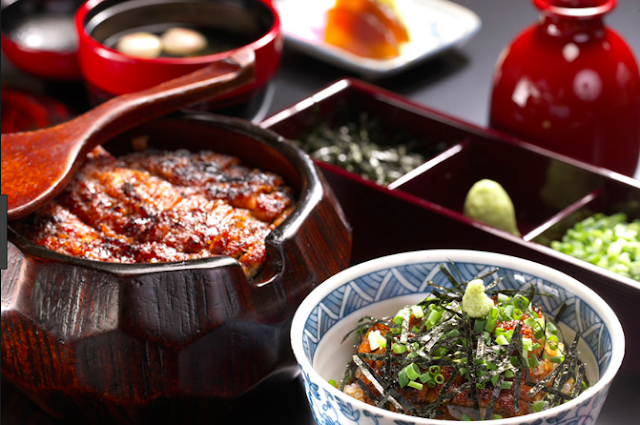 In the regional cuisine in Nagoya, eel is one of the most significant ingredients, and grilled eel rice inevitably becomes the local's favorite.... So, how can we miss the chance to try one ourselves while we are here?